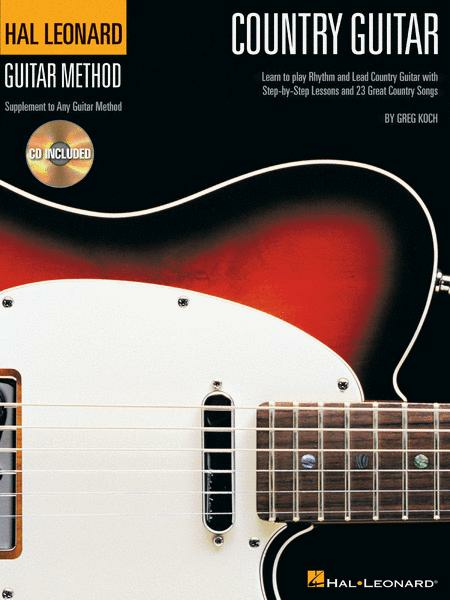 Description Hal Leonard Guitar Method Book 2 (Second Edition) The Hal Leonard Guitar Method is designed for anyone just learning to play acoustic or electric guitar. 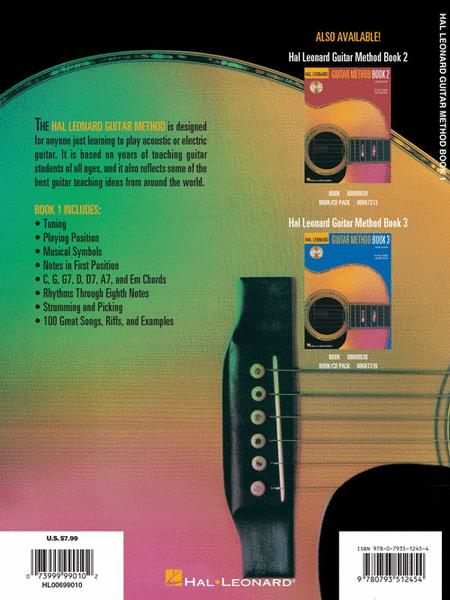 Description Hal Leonard Guitar Method Book 2 Second Edition The Hal Leonard Guitar Method is designed for anyone just learning to play acoustic or electric guitar. 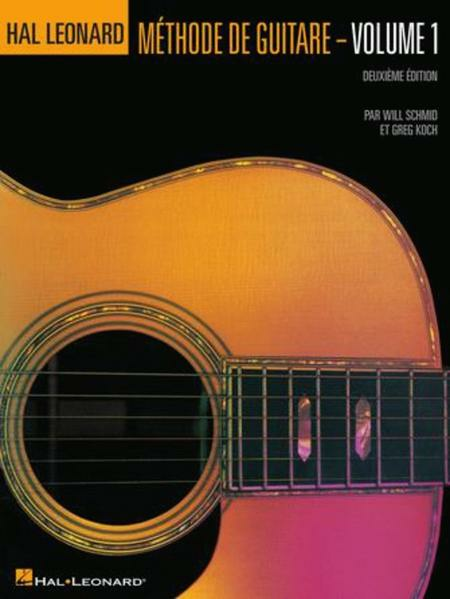 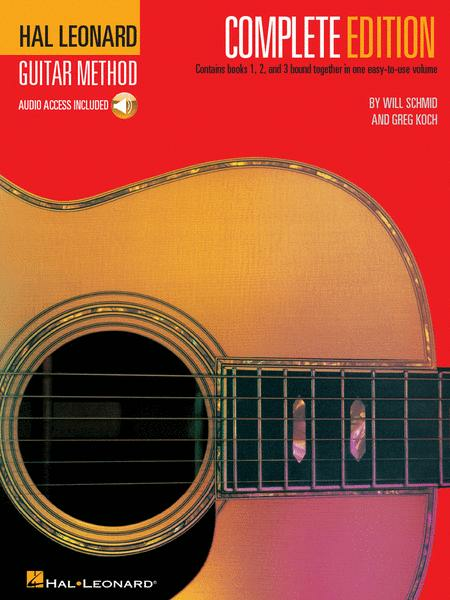 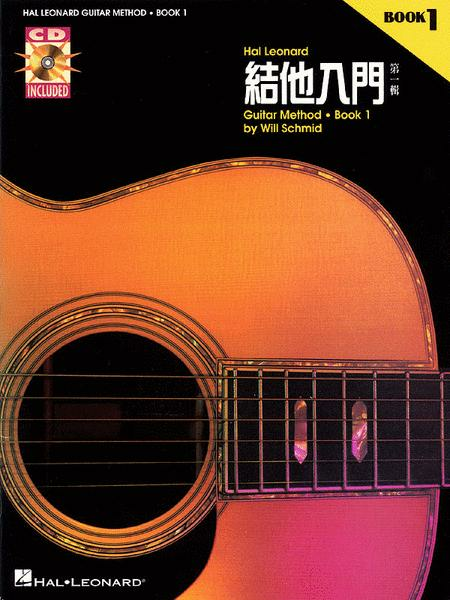 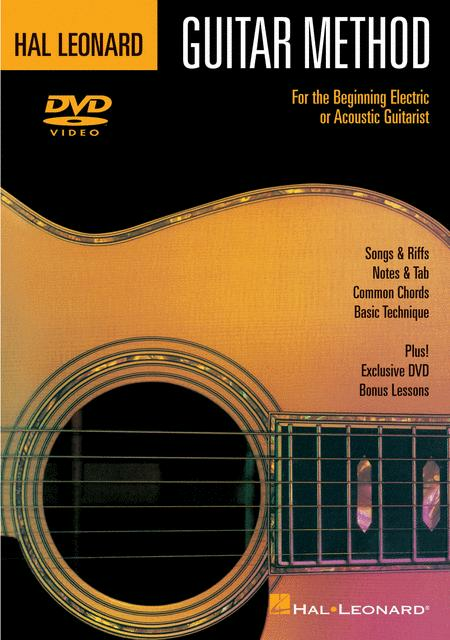 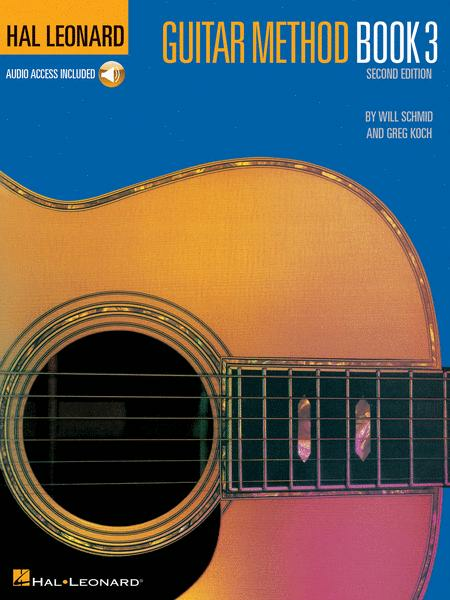 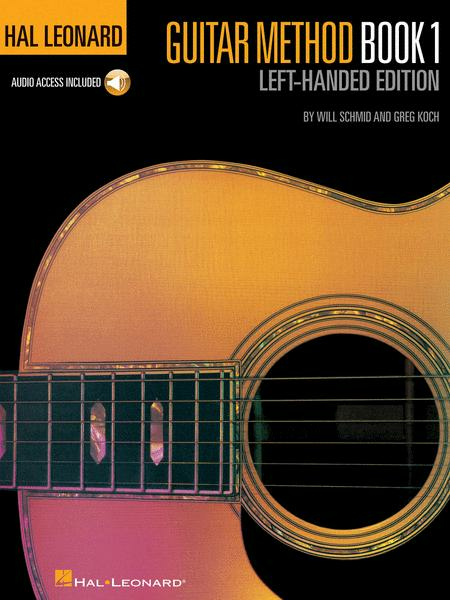 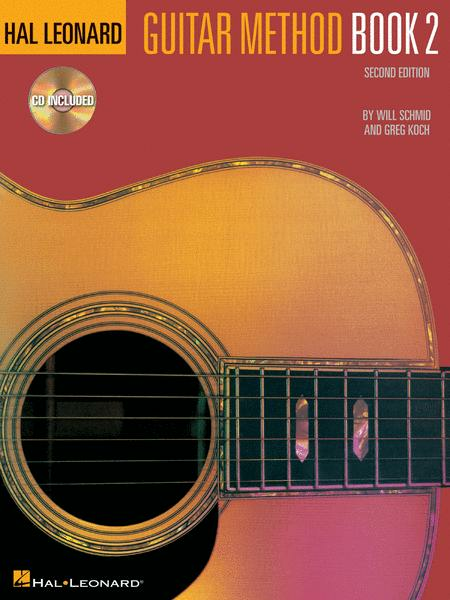 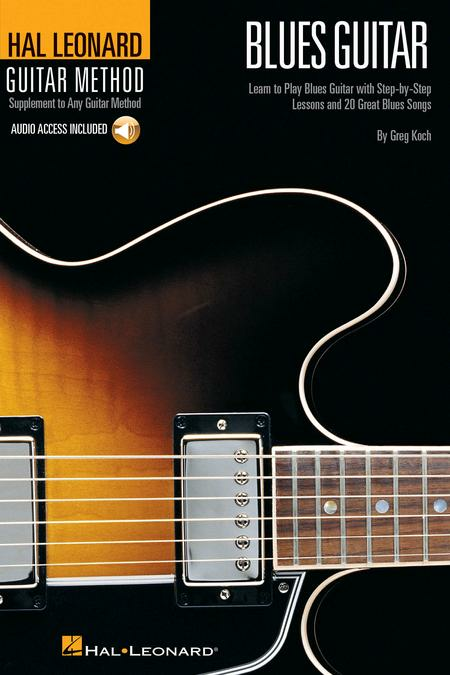 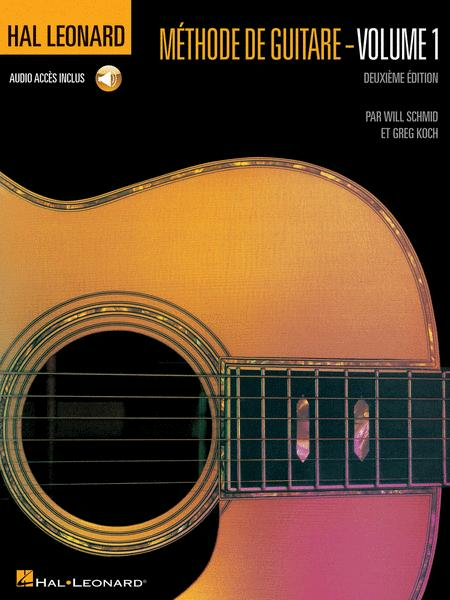 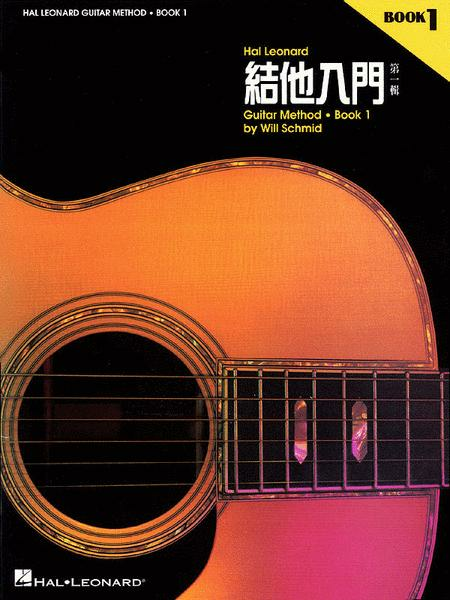 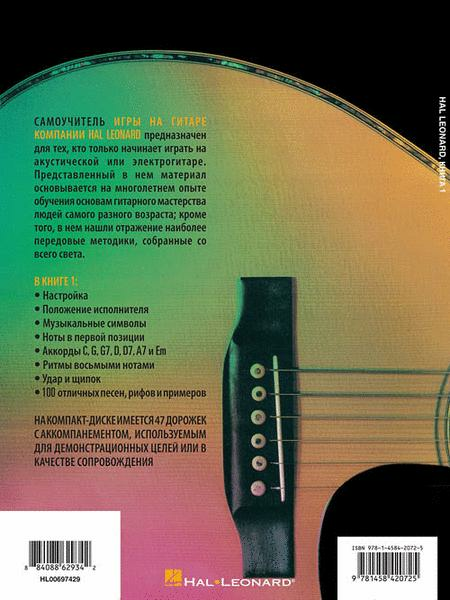 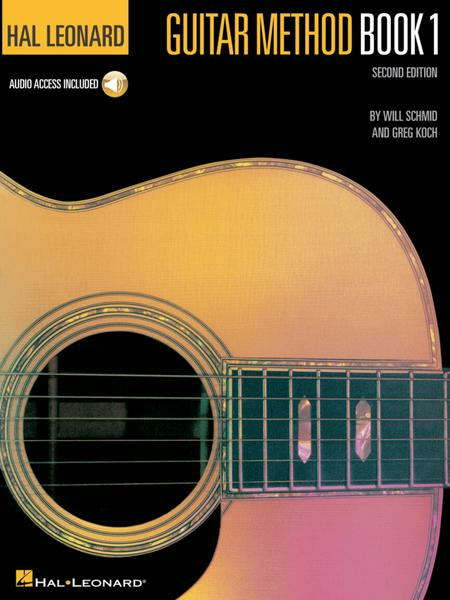 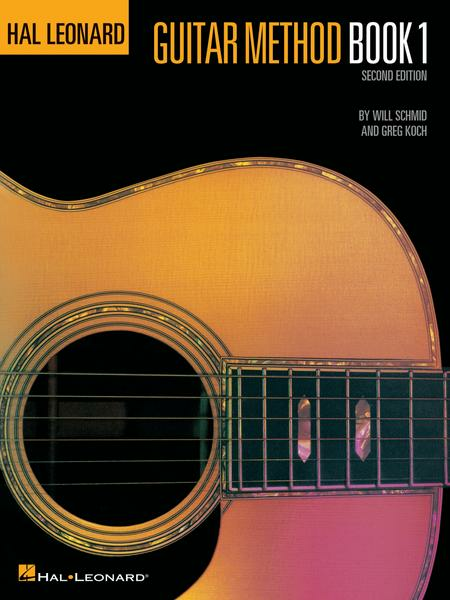 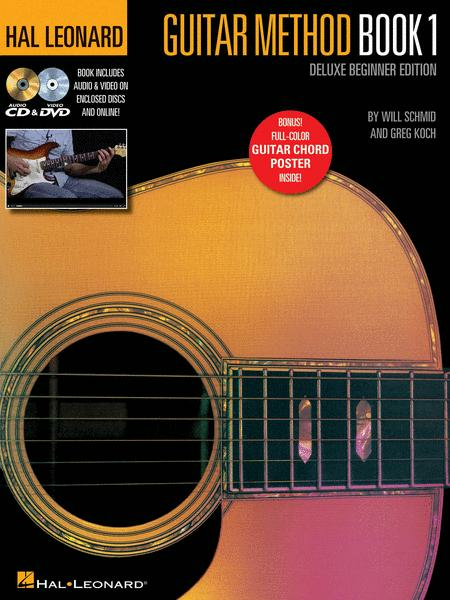 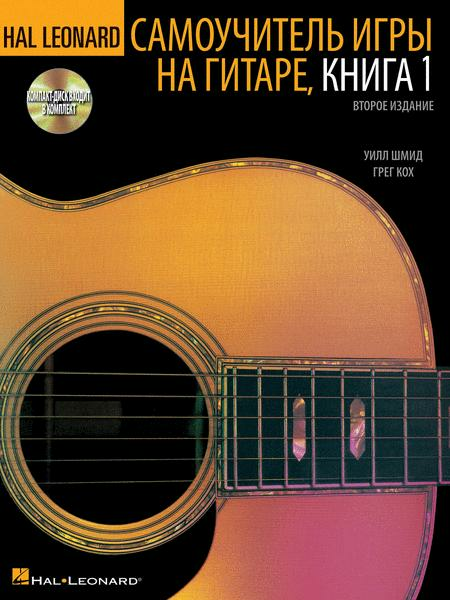 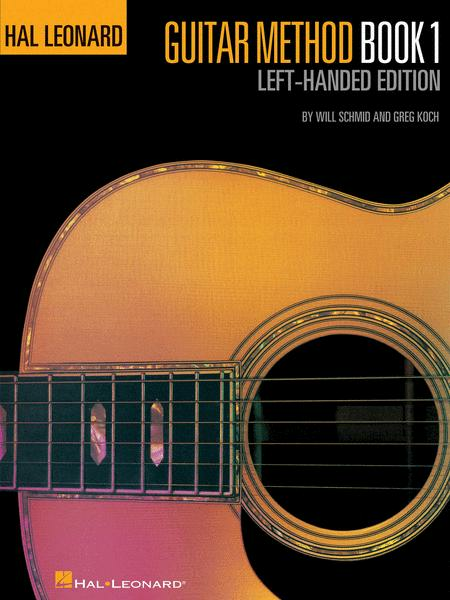 Description Hal Leonard Guitar Method Book 2 (German Edition) The Hal Leonard Guitar Method is designed for anyone just learning to play acoustic or electric guitar. 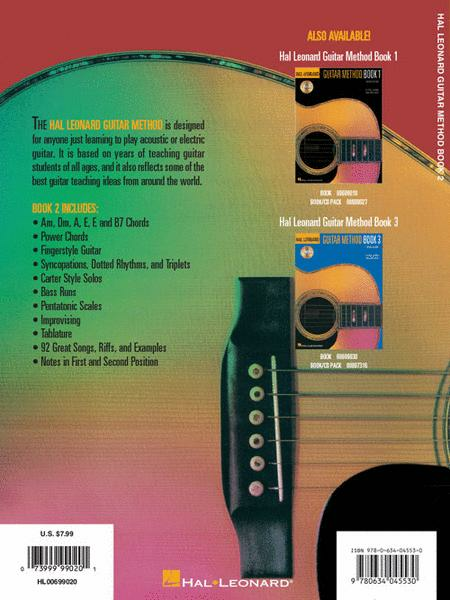 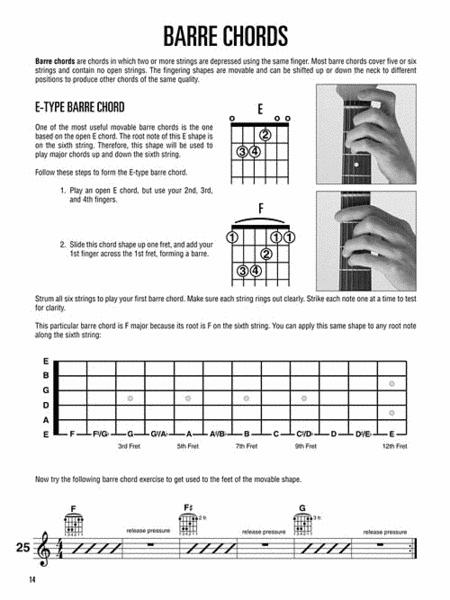 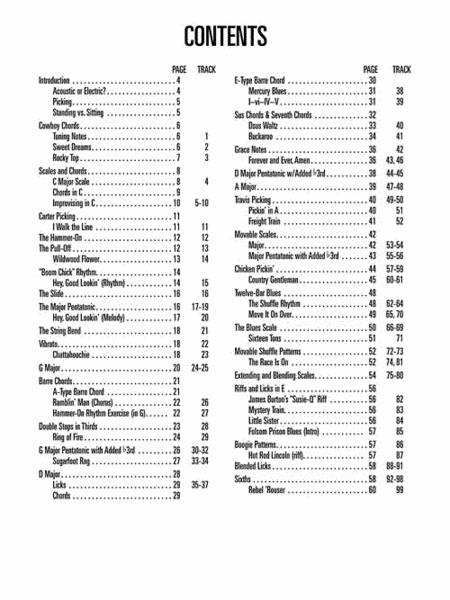 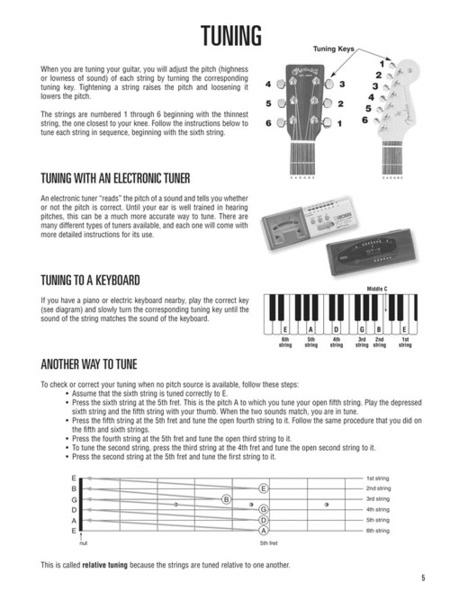 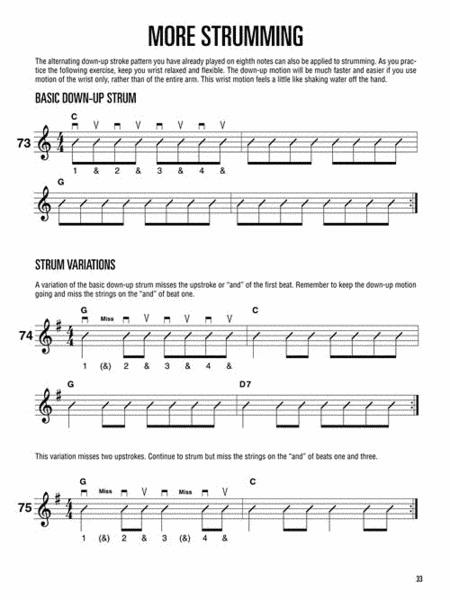 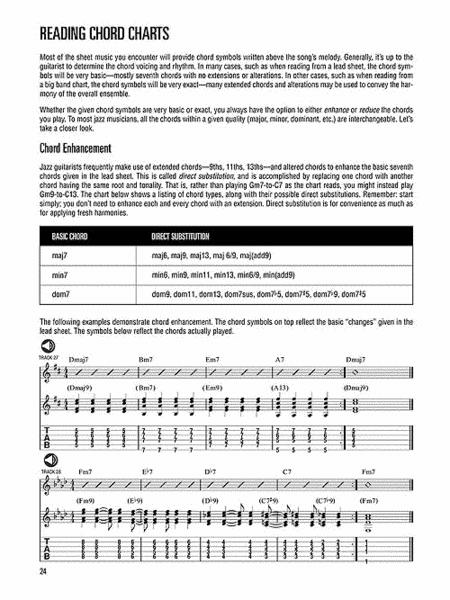 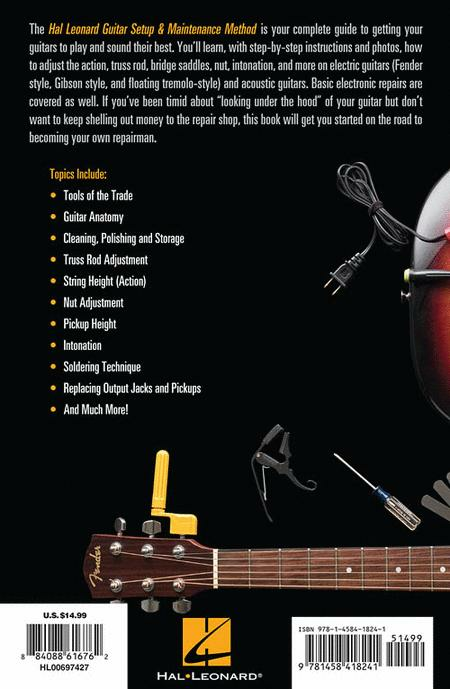 Description Hal Leonard Guitar Method Book 1 Second Edition The Hal Leonard Guitar Method is designed for anyone just learning to play acoustic or electric guitar. 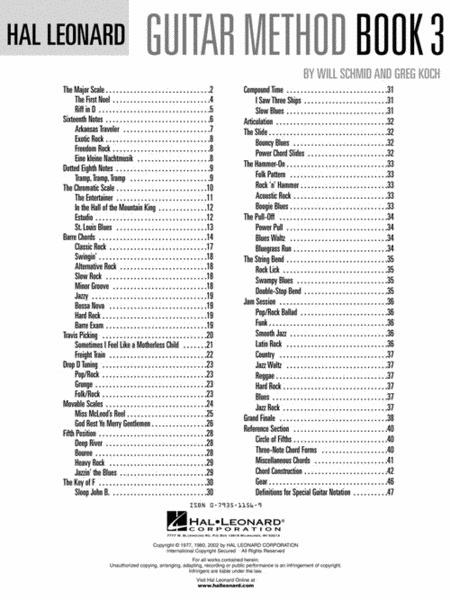 Description Hal Leonard Guitar Method: Guitar Flash Cards A supplement to any guitar method, these 96 perforated cards aid in learning guitar and are perfect for private, classroom, and/or home study. 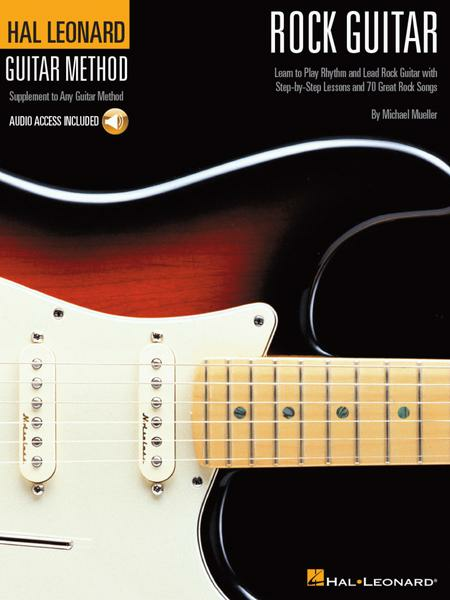 Description Hal Leonard Guitar Method: Lead Licks Are you tired of playing the same licks over and over again? 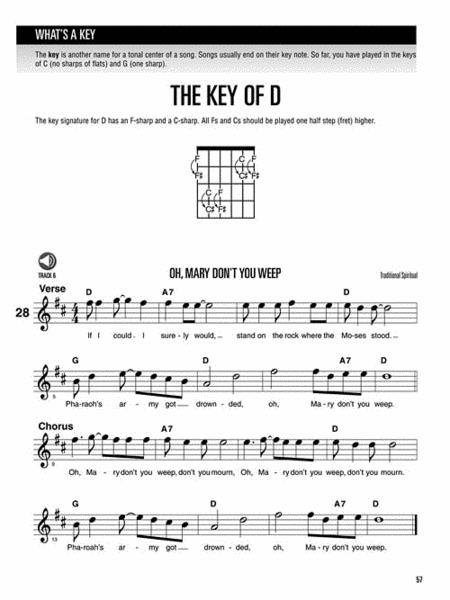 Or maybe you just don't know what to play during your solo? 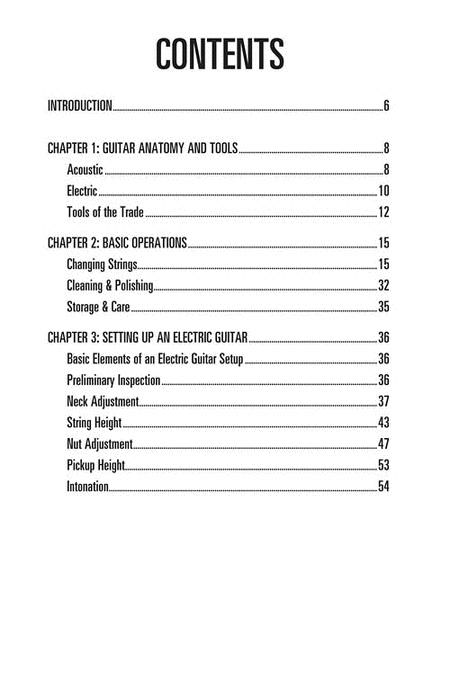 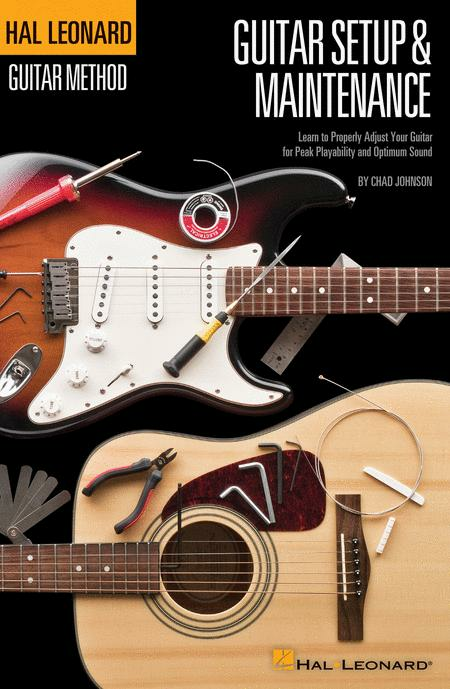 This book is a supplement to Any Guitar Method. 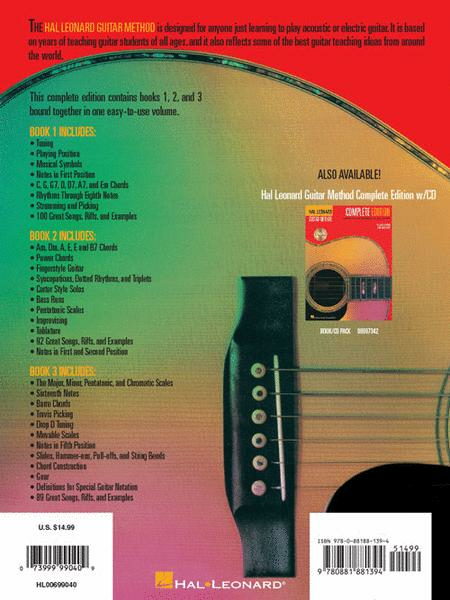 Description Hal Leonard Guitar Method: Complete Edition (With CDs) This complete edition contains books 1, 2, and 3 of the popular guitar method, bound together in one easy-to-use volume, with their accompanying CDs. 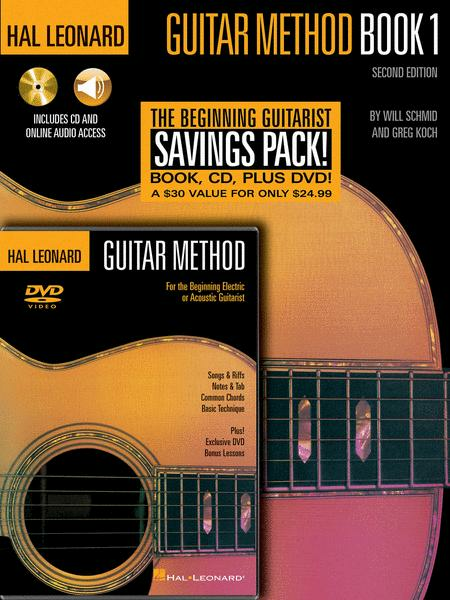 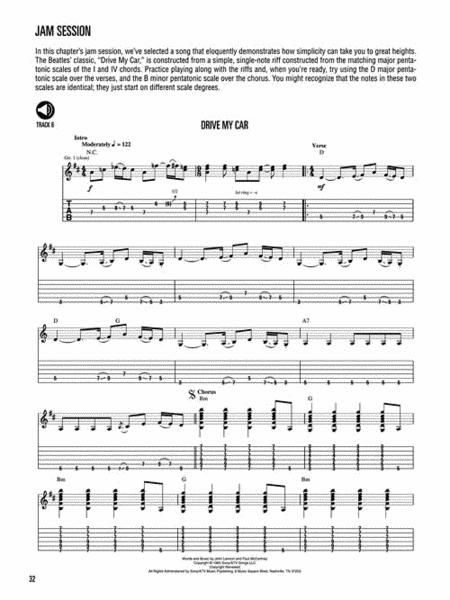 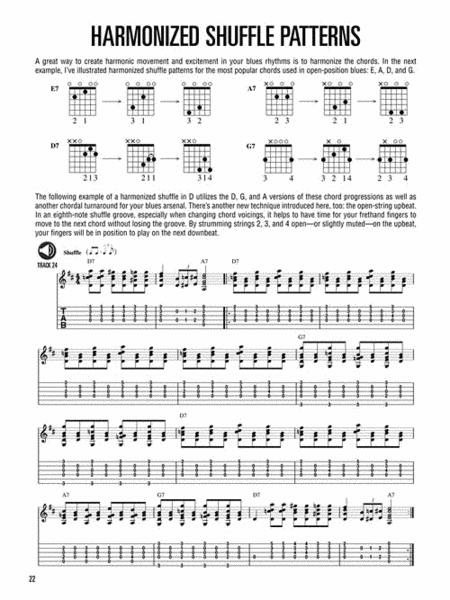 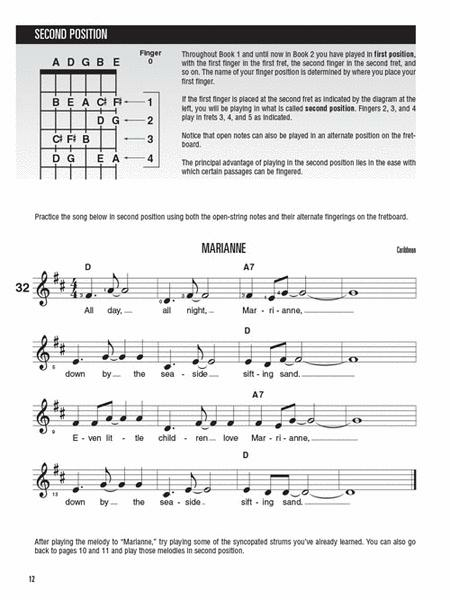 Description Hal Leonard Guitar Method: Guitar Chord, Scale & Arpeggio Finder Learn to master the entire guitar fretboard with the Guitar Chords, Scales & Arpeggio Finder. 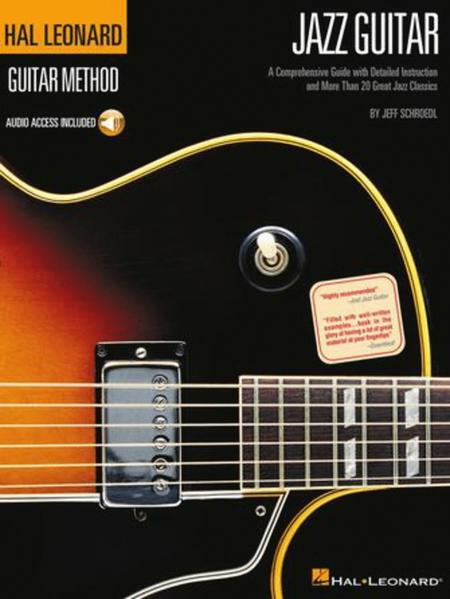 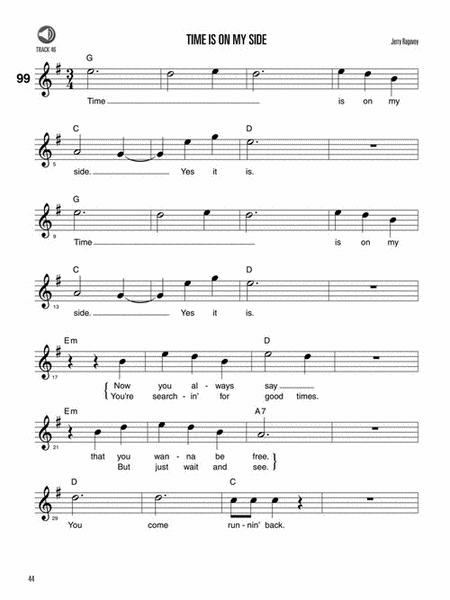 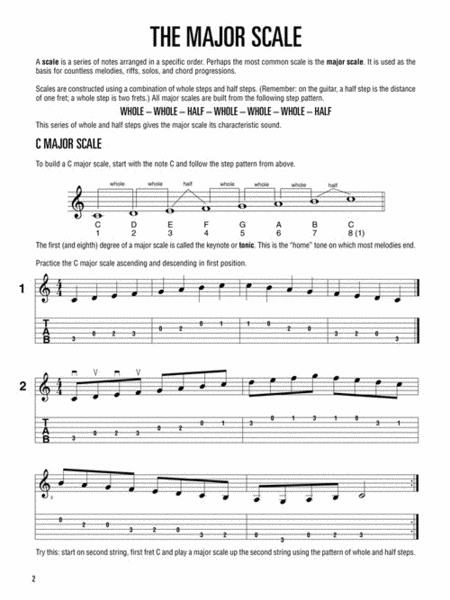 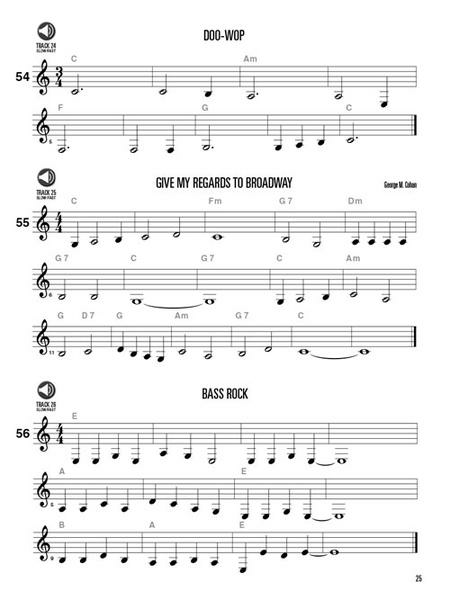 Description Hal Leonard Guitar Method: Incredible Scale Finder Over 1300 scale diagrams for the most important 17 scale types, with basic scale theory to help you apply these colourful sounds in your own music. 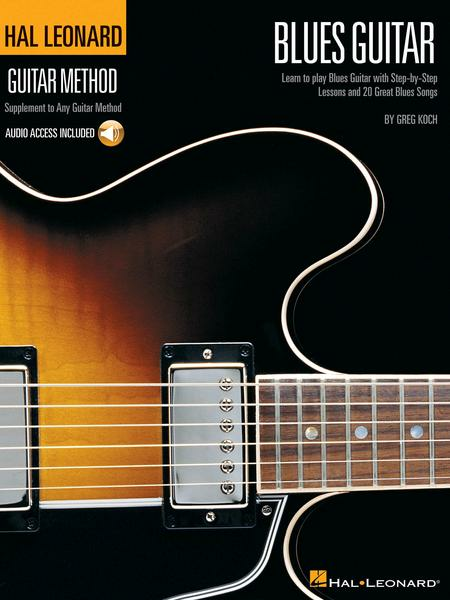 Description Hal Leonard Guitar Method: Arpeggio Finder Brush up on your skills with this comprehensive, easy to use book, containing over 1300 arpeggio shapes.